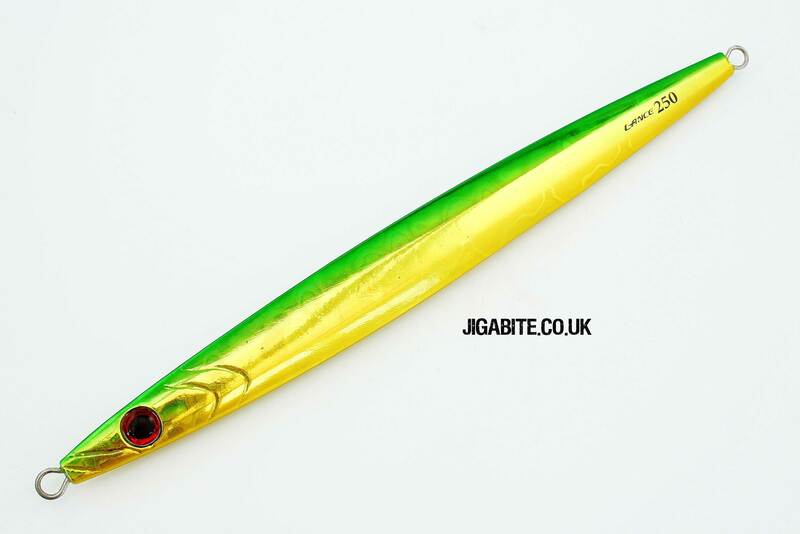 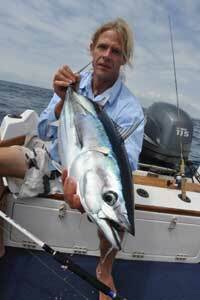 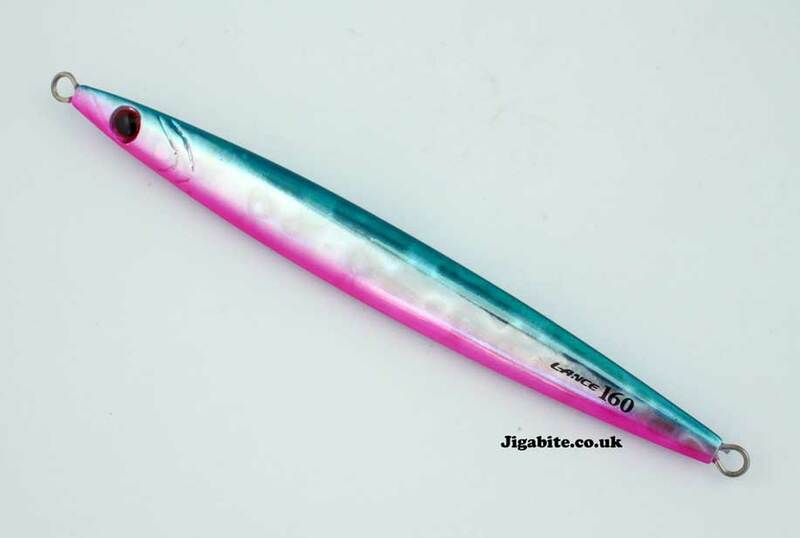 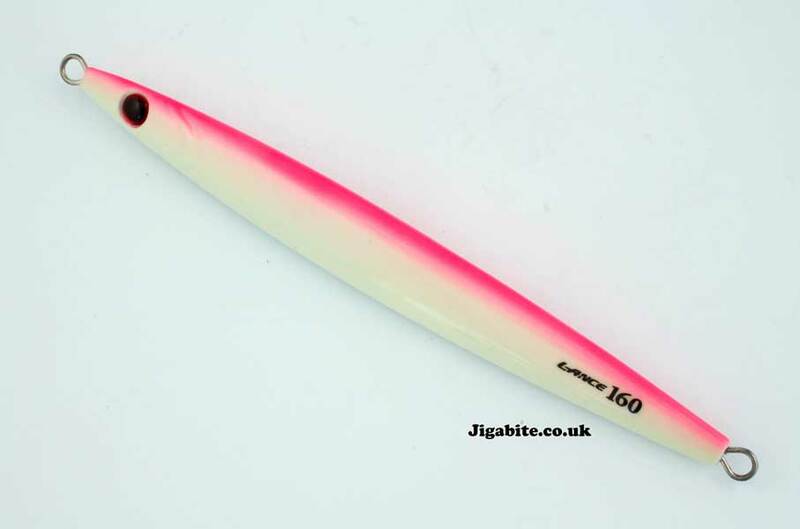 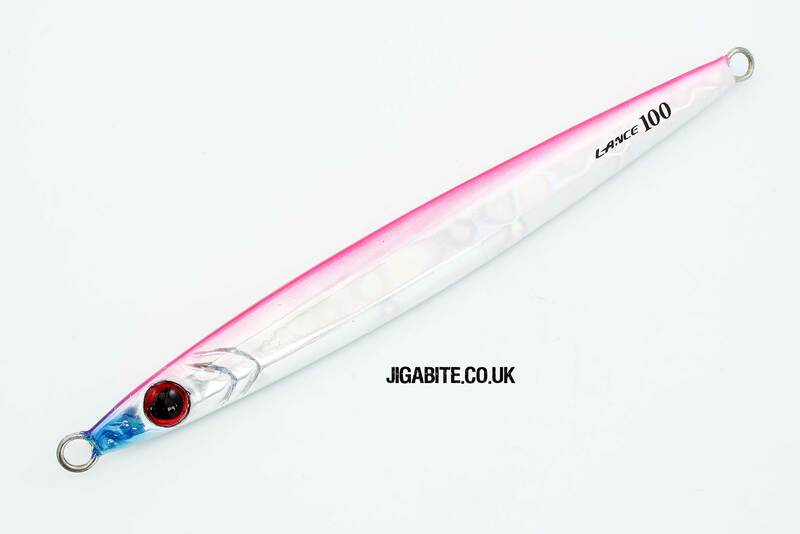 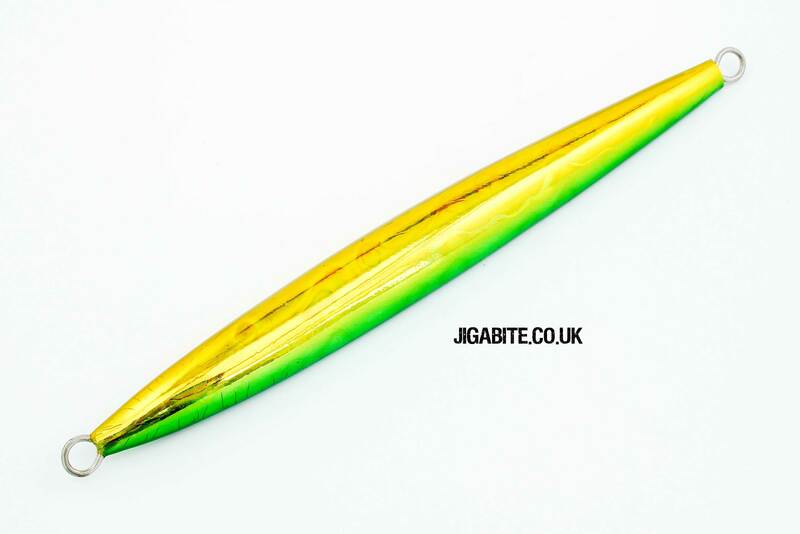 At first glance this jig might look like something that you need to work flat out to catch Yellowtail Kingfish or similar. 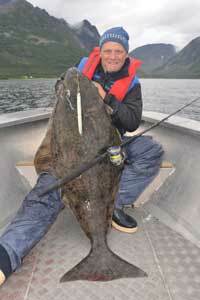 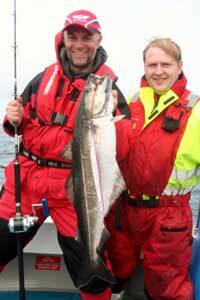 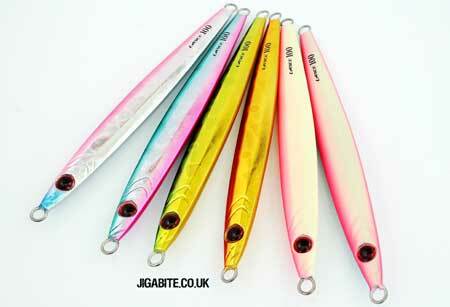 It may well work for that, but the key method for this jig is quite different. 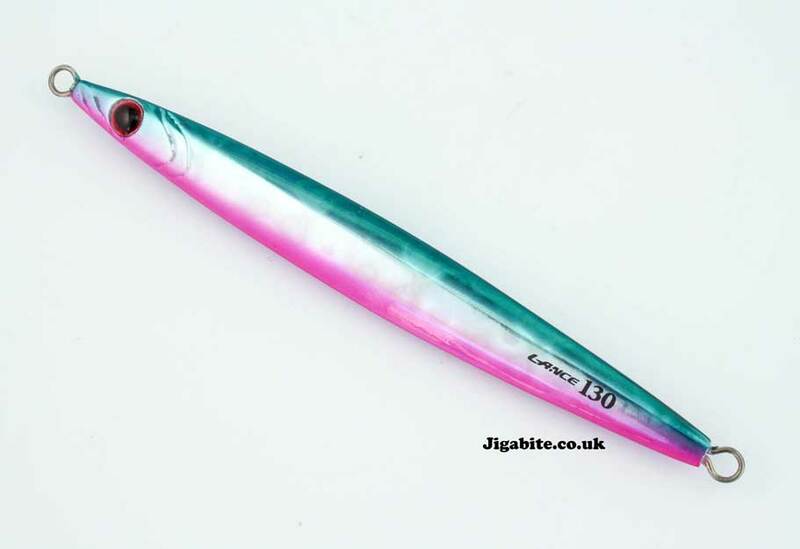 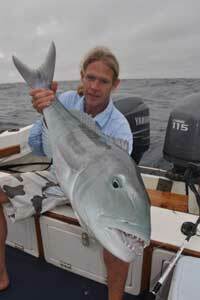 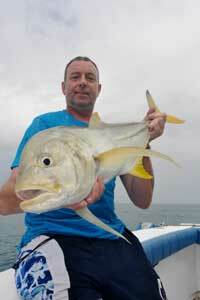 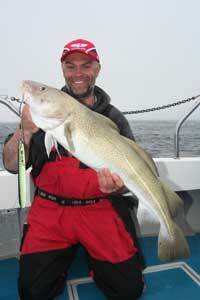 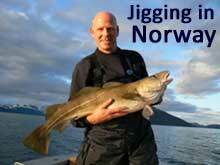 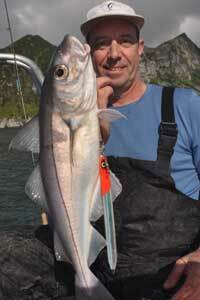 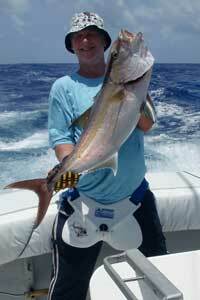 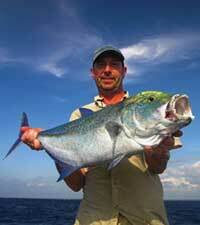 This jig is designed to be worked with long, slow strokes. 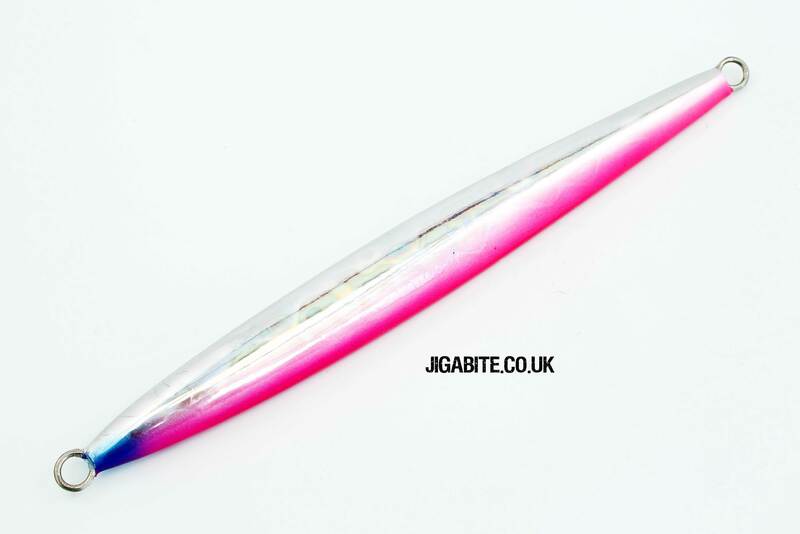 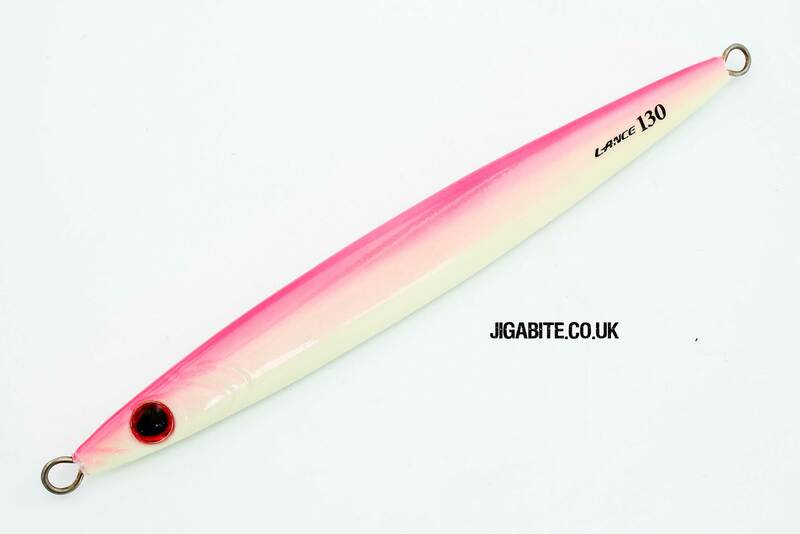 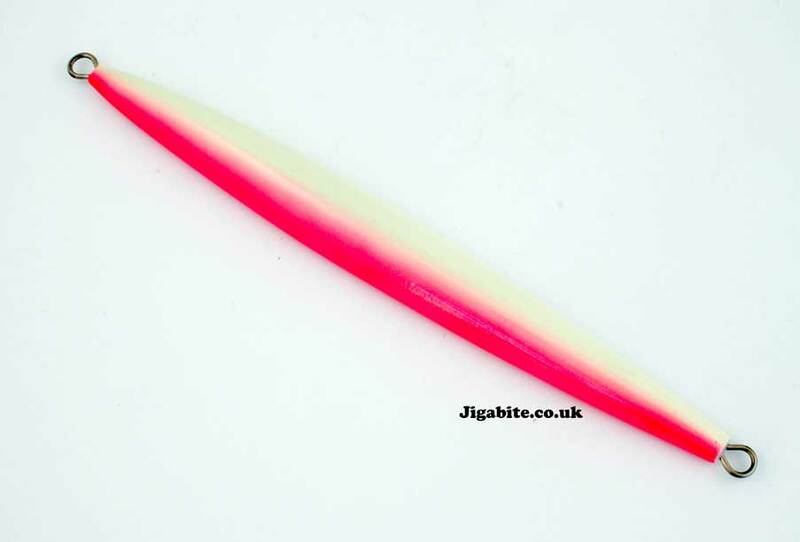 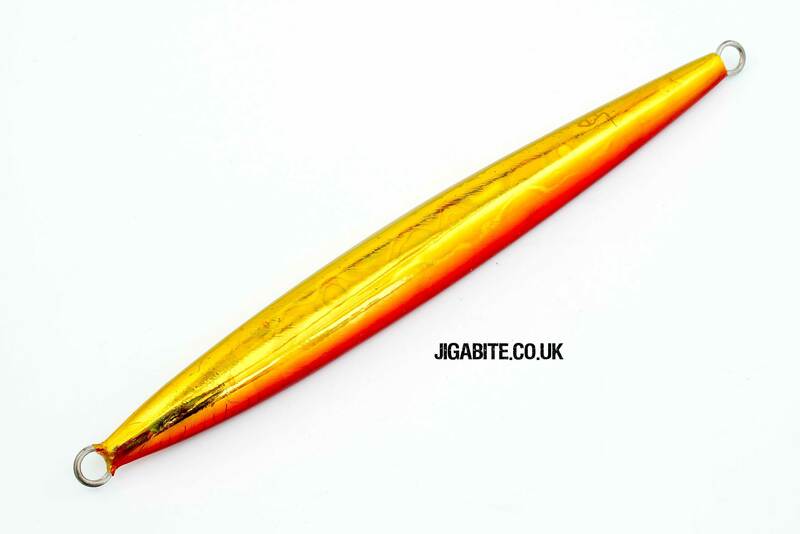 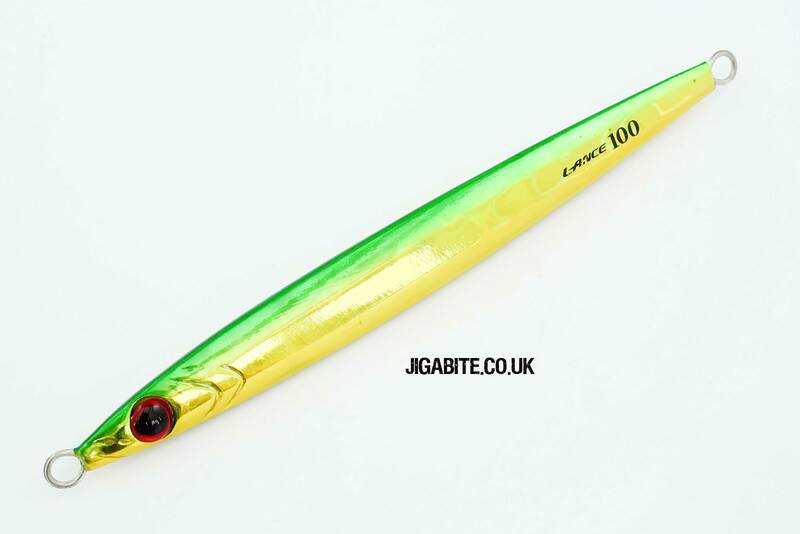 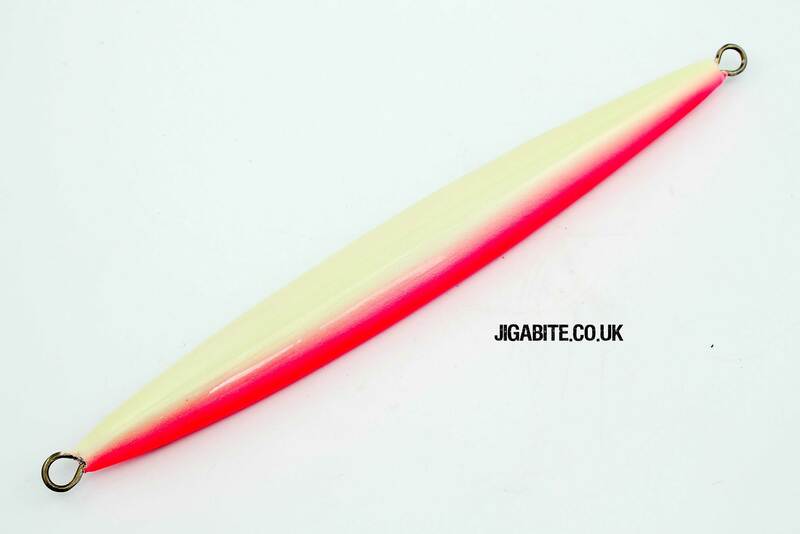 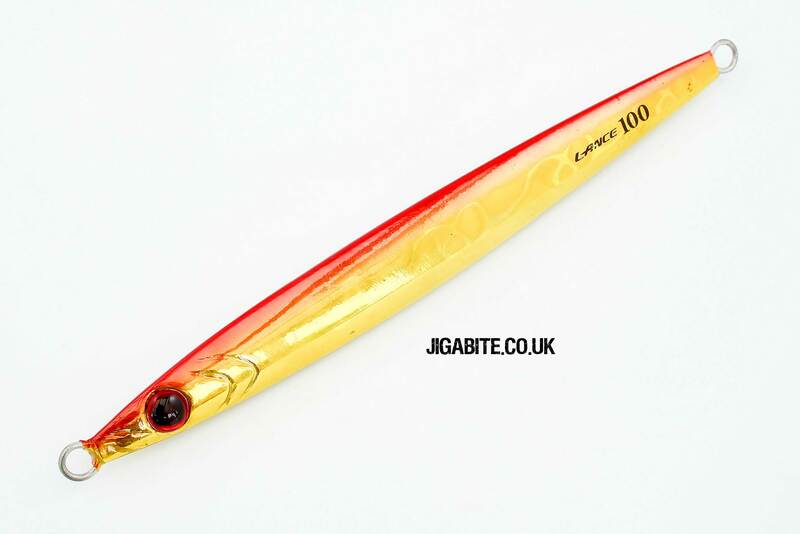 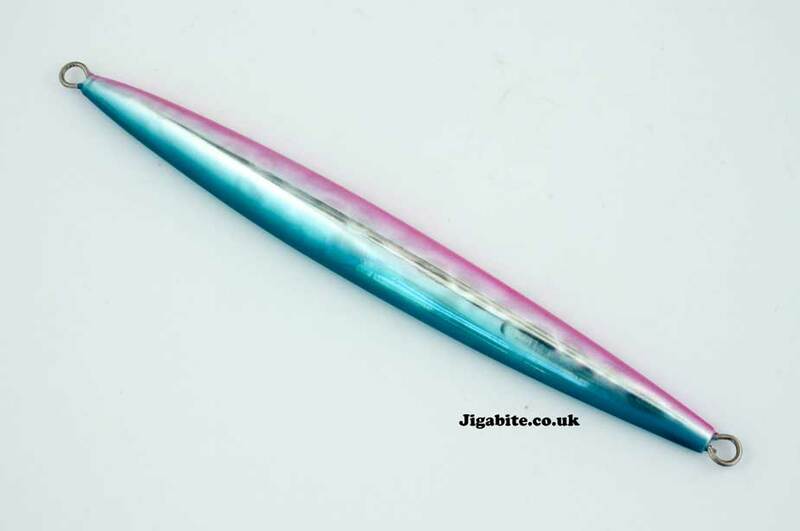 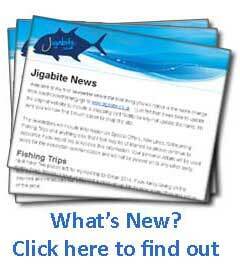 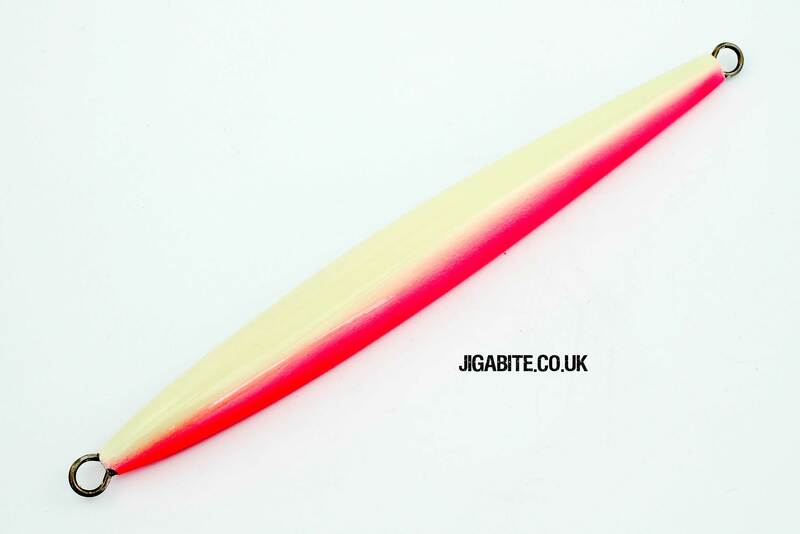 The profile of the jig is such that the jig will pause at the top of the stroke, before spinning to the side on its descent giving a massive presence in the water for the size of the jig. 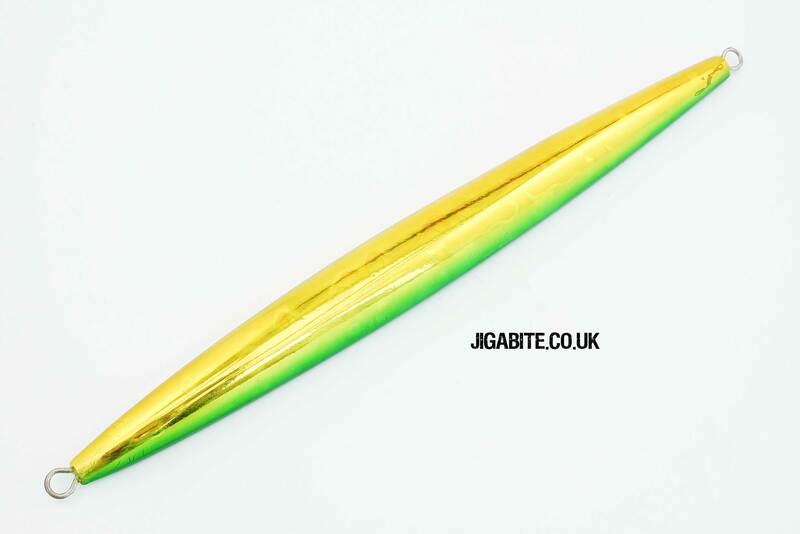 This makes it ideal for so many species as a slow jig, but also very capable with a medium speed and long stroke retrieve.